LA Sanitation information on abandoned waste requests updated monthly. This includes requests for Illegal Dumping, Illegal Bulky, Illegal E-Waste, and Illegal Metal Household Appliance collections. Locations of concrete curb ramps installed to date for fiscal year 2014. City of LA job applicants by the job they applied for and demographic information. We are currently undergoing a data inventory to improve usability on the site. We're aware that this dataset is out of date but wanted to err on the side of making incomplete data available. 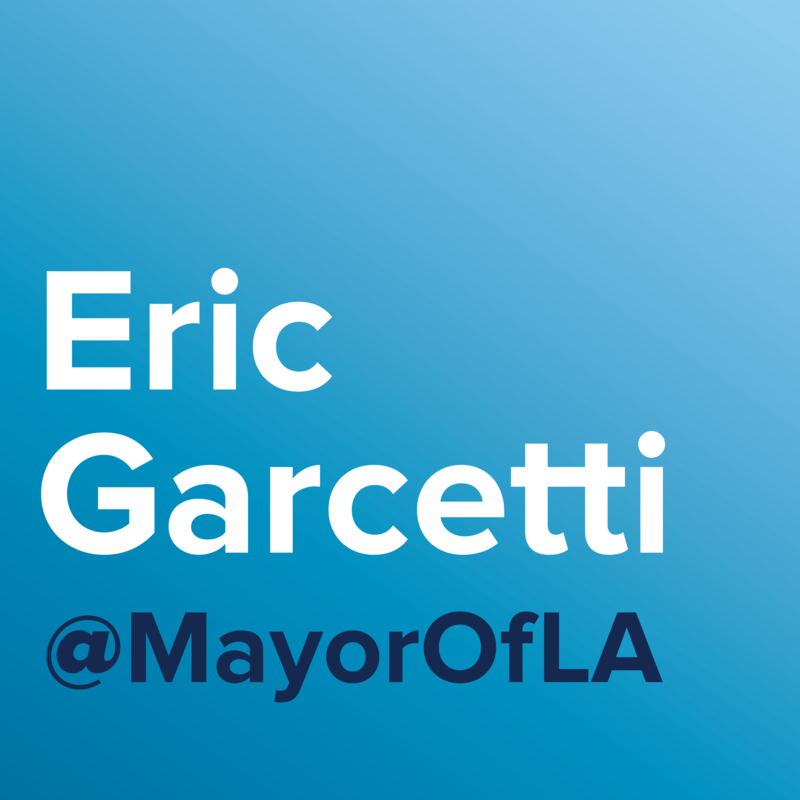 Thank you for your patience, please contact the dataset owner or mayor.opendata@lacity.org with questions or ideas.